Can you believe it is already May?! Summer is definitely sneaking up on us. We’re sure you’ve got a long list of things to do before summer arrives, so let us help you out with one of your tasks – planning your summer vacation in Emerald Isle! 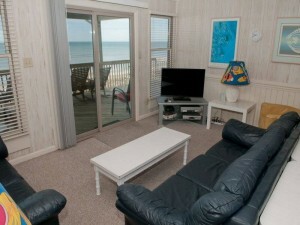 Janus, our featured property this week, is a charming oceanfront cottage in Indian Beach. 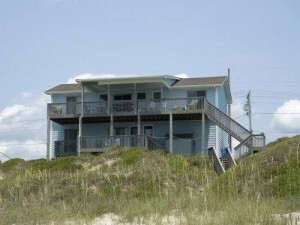 It has 4 bedrooms, 3 of which are oceanfront with direct deck access, and 3 bathrooms. With Island Club linens provided, you’ll have one less thing to worry about. You can effortlessly check in back home with free wireless high speed internet access and free unlimited long distance. Janus has a reverse floor plan, with a great room on the top level and a cozy den on the lower level. 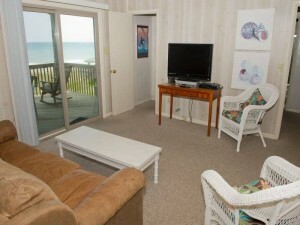 Each living area has a flat screen cable TV and DVD players for your entertainment after the sun goes down. The open kitchen is equipped with everything you need to prepare delicious meals, and you and your guests can enjoy them at the two different dining tables, seating a total of 10 people. You can also enjoy your meals, or just about anything else, on the covered and open decks. 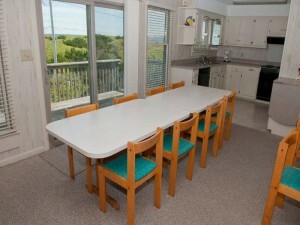 You’ll enjoy both ocean and sound views from lounge chairs, rocking chairs, and a picnic table. After all your time at the beach, rinse the day away in the enclosed hot/cold outside shower. Available by the week in the sunny season and monthly in the off-season, this lovely oceanfront cottage is the perfect vacation spot any time of the year. 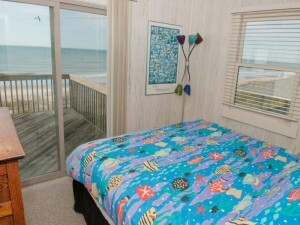 And with access to the ocean and the nearby sound, every dweller can enjoy the best of both Crystal Coast worlds.  View additional property photos and book your stay at Janus today!